One of the reasons I write this blog is to share things that I’ve discovered in my journey deeper and deeper into the mysterious world of cycling in the hope that these tips and insights might speed up your own journey. I actually started the blog as the modern equivalent of a diary, someplace to record everything that happened and virtually stick photos, but well, yeah it grew into this. Anyway, I didn’t grow up cycling (other than in the regular kid messing about sort of way), my parents aren’t cyclists and I came to this game quite late. So I’ve had to figure things out for myself every time I want to explore a new aspect of riding, and as I’m really quite obsessive, I can spend hours/days/weeks researching stuff until I know as much as I possibly can about whatever I’m embarking on. Perhaps I can at least save you a little time! One of the interests that grew out of my love for fixed gear was road cycling and so of course, I made it my mission to find out as much as I could about it, as well as spending as much time as I could doing it. I became interested in joining a cycling club back then, but it was fairly hard to find out much about them at the time, and what I did find out kind of put me off going. It was all fairly intimidating. When I moved to Devon I finally took the plunge and joined a club, and not only am I glad I did, I think you should consider joining one too. 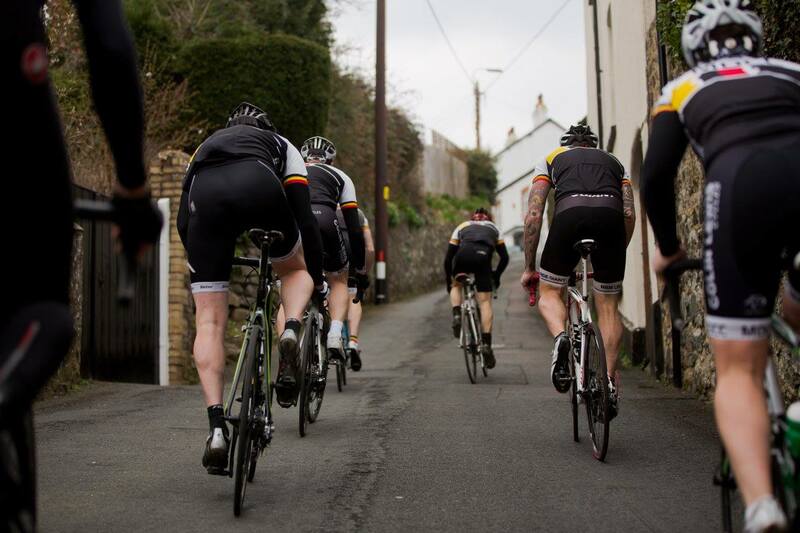 Of course, not all clubs are created equal – my club, Mid Devon CC is very inclusive as well as having a strong race presence, and they’re very welcoming. If you chance upon one that isn’t, then stuff ’em – go find another one. 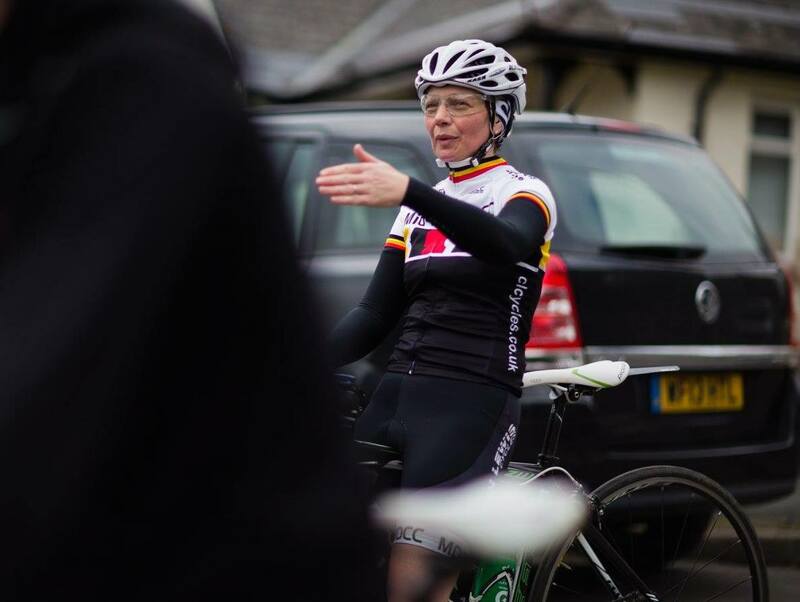 So for more on cycling clubs and why and how to join one, head over to the Velovixen blog to read my latest feature.